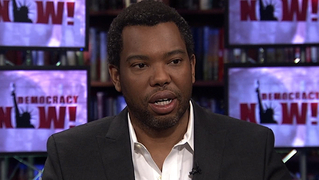 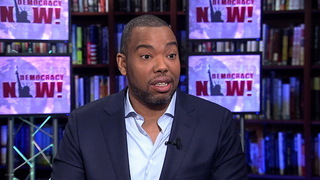 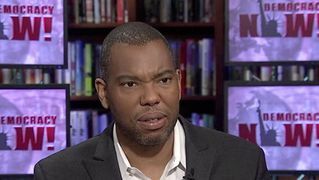 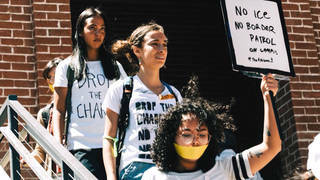 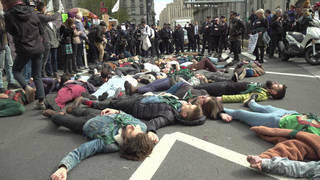 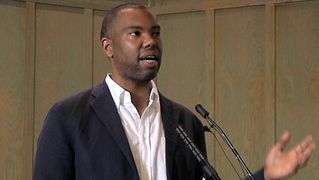 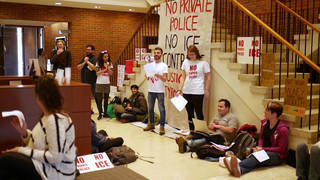 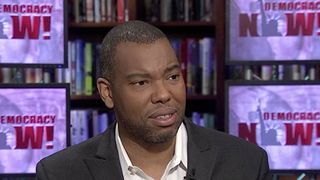 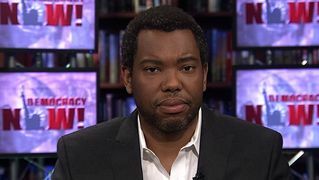 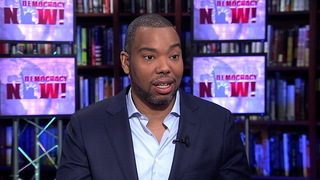 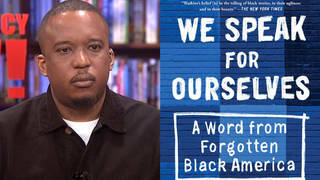 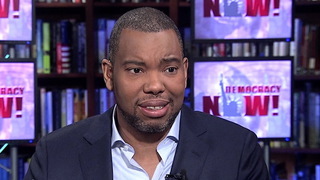 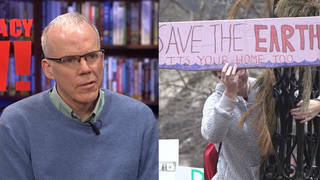 Shows featuring Ta-Nehisi Coates | Democracy Now! 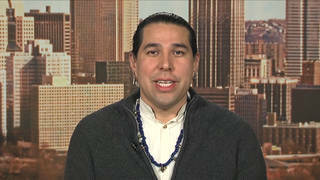 National correspondent at The Atlantic, where he writes about culture, politics and social issues. He is the author of Between the World and Me and The Beautiful Struggle.